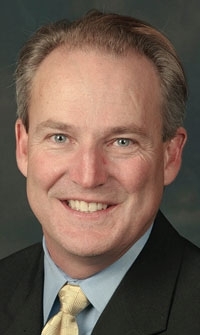 Docherty is an original member of the so-called Cadillac Mafia, a group of fast-track General Motors vets who led Cadillac's renaissance earlier this decade. The former head of Buick-GMC took charge of GM's U.S. sales operations in October and added service and marketing to her purview this month. She occupies one of the industry's hot seats as the company tries to rebuild its market share. 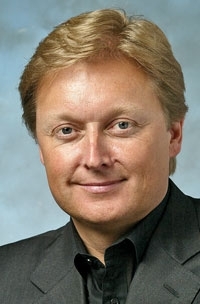 Before striking out on his own in 2005, the founder and CEO of Fisker Automotive was a top designer at BMW and Ford. Few entrepreneurs who start their own car companies succeed. Fisker, who received $528.7 million in federal loans to make luxury plug-in hybrids, could be an exception. The Chrysler brand CEO stole the show at Chrysler Group's Nov. 4 business plan presentation by showing video footage of a couple making out passionately in the back seat of a Chrysler 300. Since then he has busily set about transforming the image of Chrysler. 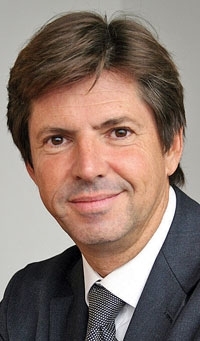 A Frenchman who also heads Fiat's Lancia division, Francois made his name with unorthodox, but effective, marketing campaigns for the Italian brand. In November, Ford's highly-touted young manufacturing boss was named president of the company's Asia and Africa regions. That gives the up-and-comer a key operating unit and puts him in the race to replace CEO Alan Mulally. 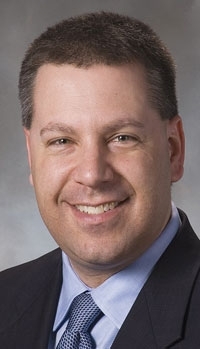 As Chrysler Group's new head of purchasing, Knott must repair relations with suppliers, many of which were demoralized during the regime of Cerberus Capital Management. Cerberus made noises about working collaboratively with suppliers — then sued a number of them. 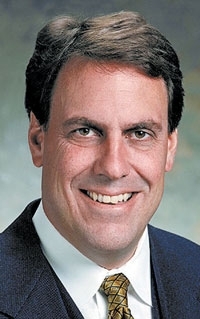 Knott also must work with his Italian counterparts to integrate Chrysler and Fiat purchasing. And he must keep a close eye on the purse strings of a company only six months out of bankruptcy. Inaba was called out of retirement by newly appointed president Akio Toyoda and put in charge of Toyota Motor Corp.'s flagging North American operations. 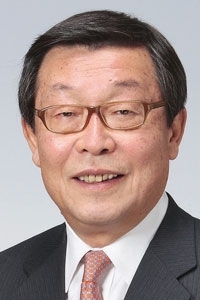 It was a scene of former glories for Inaba, who achieved record growth and prosperity as president of Toyota Motor Sales U.S.A. starting in 1999. The top job at Hyundai Motor America is notorious for chewing up and spitting out U.S. executives. 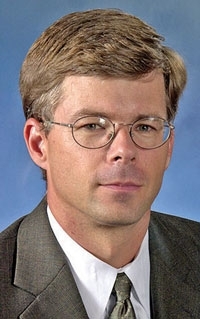 The former Ford engineer joined Hyundai in 2004 and about a year ago became CEO -- the unit's fifth in a four-year span. So far, so good. After a year in which Hyundai added more market share than any other brand -- 2.2 percentage points -- all eyes to will be on Krafcik to see what he does for an encore. After a triumphant 18 months running General Motors' Holden subsidiary in Australia, Reuss returned to the United States last summer to head global engineering. In December he was handed the top operating job in North America, thanks largely to his success Down Under. The son of former GM President Lloyd Reuss has spent most of his career in product development. Now there's a lot more on his plate. Hummer's CEO formerly ran Cadillac and served as vehicle line executive for Cadillac's Sigma platform vehicles. Taylor now will head a Chinese manufacturer — if GM can close a deal to sell Hummer to China's Sichuan Tengzhong Heavy Industrial Machinery Co. He will have to revive Hummer sales, most of which are in the United States. Then Taylor must plan future products, including where to build them and what powertrains to use now that Hummer must meet federal fuel economy rules. The former AT&T chief was installed as General Motors Co.'s chairman last summer and became interim CEO when Fritz Henderson was ousted on Dec. 1. No. 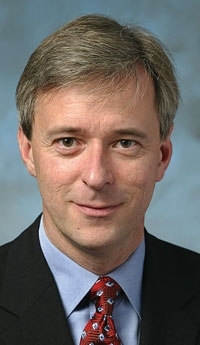 1 on his to-do list is finding a permanent chief executive, although observers are watching for signs that Whitacre will nominate himself.